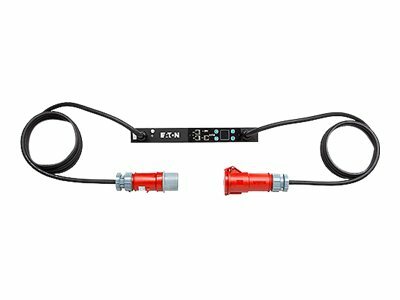 The ePDU G3 can be used in 60°C environments and containment solutions. Monitor your energy consumption (kWhr) plus V, W and A extremely accurately. Monitor ePDU and branch circuit. Integrated IEC outlet grip plug retention. Prevents accidental disconnect from being bumped or from vibration. Color coding and laser engraved chassis easily link breakers to outlet groups. Daisy-chain up to 4 ePDUs to reduce the cost of networking. Reduces network infrastructure cost by 75%. 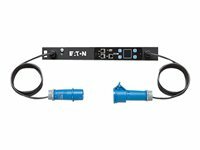 Easily monitor the status of your power distribution. 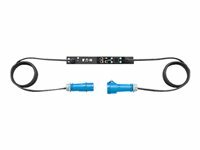 The ePDU doesn't protrude into the rack and is low profile even at the breakers.